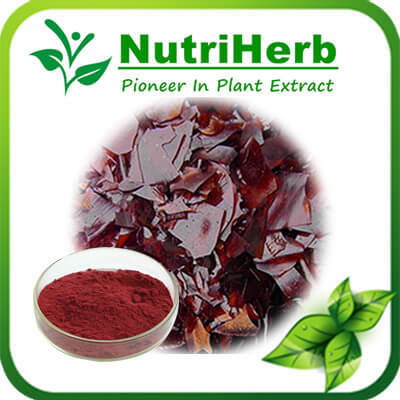 Lac Dye Red is a natural food color extracted from the female insect Laccifer lacca which is attach to legume and mulberry plants, by the process of extracting with weak sodium carbonate solution and refining. 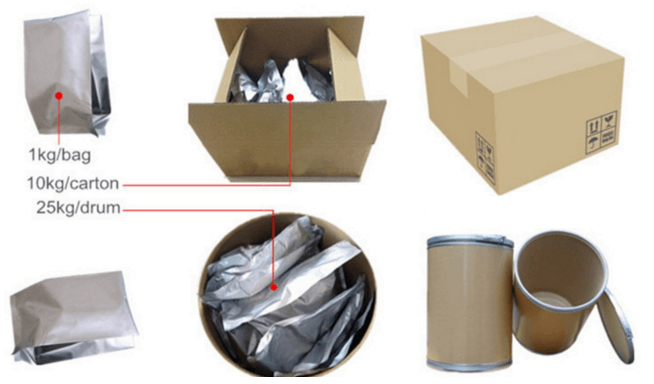 The main composition is laccaic acid A and laccaic acid B,C,D,E etc. 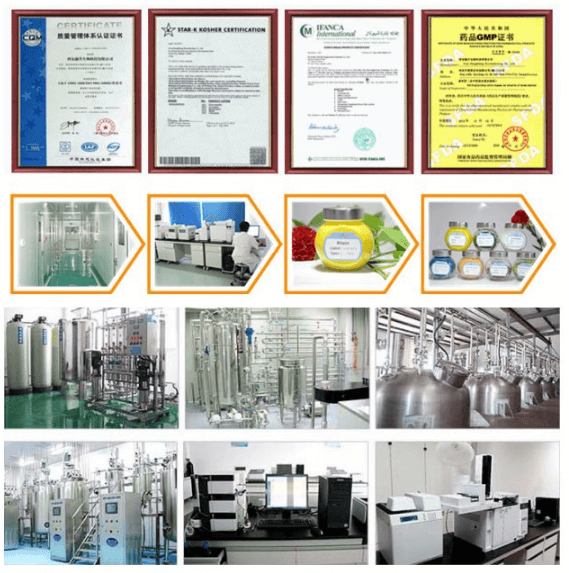 Widely used in beverange of fruit and beverage juice(pilp), fruit-flavoured beverages,soda pop,compound seasoings, jam, cocoa products, filling for bakery wares, chocolates and chocolate products, imitation wine. When use normal Lac Dye Red, should dissolve the color with a samll amount of ethanol or propanediol first, and then mix the color solution with food materials. Before use water soluble Lac Dye Red, a samll amount of purified water must be used for dissolving teh color first, and then mix the color solution with food materilas. (3). Applied in cosmetics field, lutein is used to reduce age pigment of people.